Emil is our Head of Communications. He is responsible for the strategic work on communications in the Norwegian Helsinki Committee. Emil started in 2019. He was previously the advisor of the Norwegian parliamentarian Knut Arild Hareide. 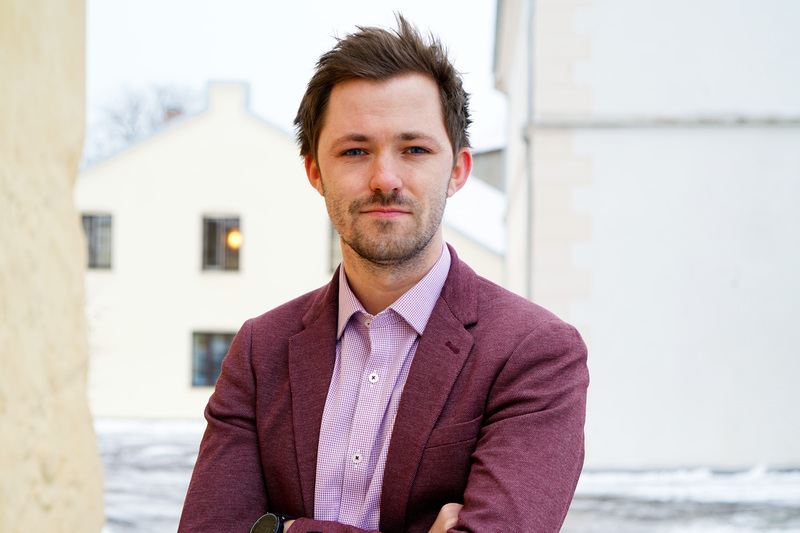 He has studied comparative politics from the University of Bergen, and has a background as international advisor in the centre-left think tank Tankesmien Agenda. 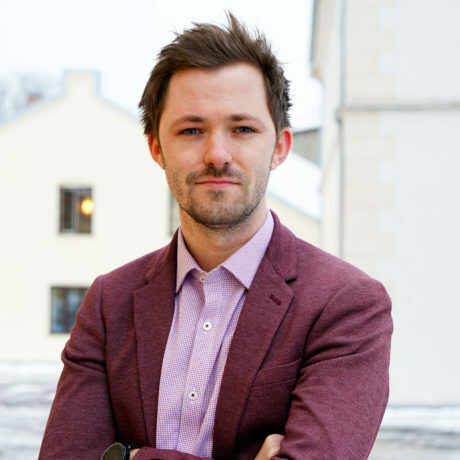 He was also the leader of the Young Christian Democrats of Norway from 2013 to 2015. In reality we have to alternatives: We can be afraid of human rights violations and that the authoritarian forces can get to much space. Or we can decide to fight against. I’m going for the latter. Earlier Emil wrote a book on the human rights situation for Syrian refugees in the camps in Lebanon, Jordan and Turkey, published with the title Farvel Syria (Goodbye Syria, in Norwegian) in 2015. Through his political engagement he has also been active in human rights work in Belarus. Emil has also been working closely with Turkey and Turkish politics the last years. Emil is especially interested in the negative impact on the international human rights caused by populism. Emil is writing monthly in the Norwegian newspaper Vårt Land. Read article "Use of Logo and Graphic Profile"